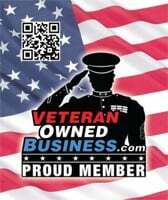 We have many ways to show your support for our cause and donate to help our Veterans! All money raised goes directly to funding the monthly meetings and events. We make no salary from this organization and take no money away from the Veterans.